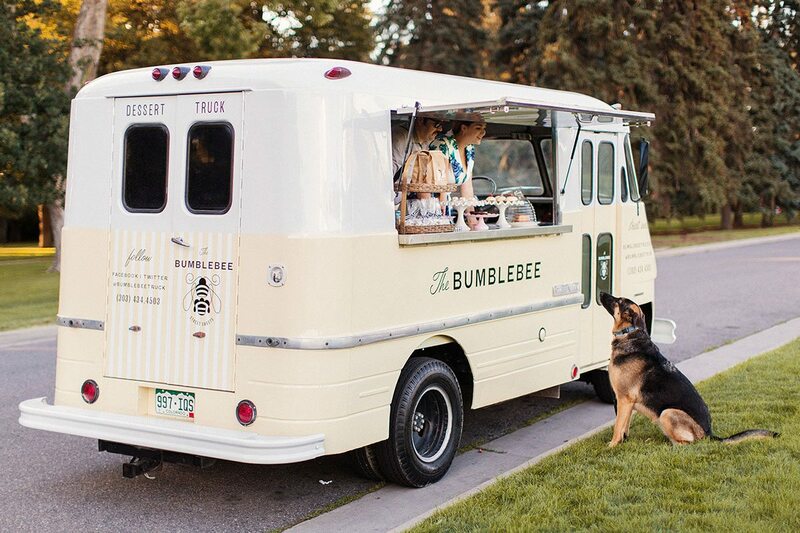 This adorable van rolls around the streets of Denver, Colorado selling sweets out of it’s vintage pop-up window. 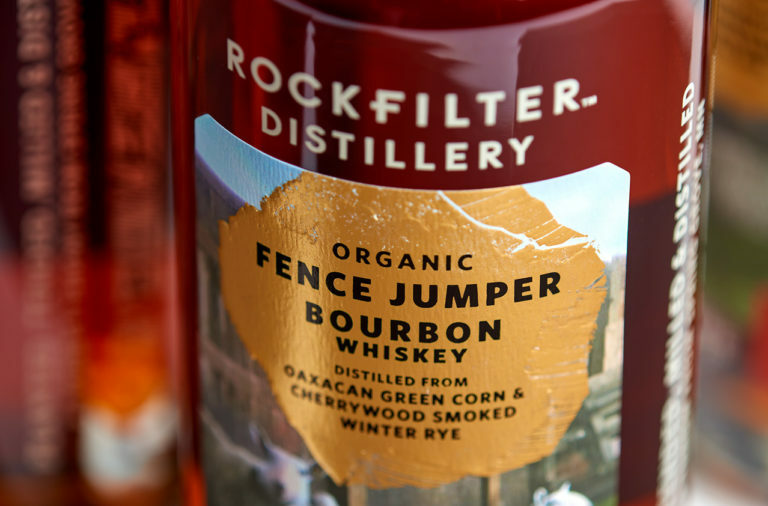 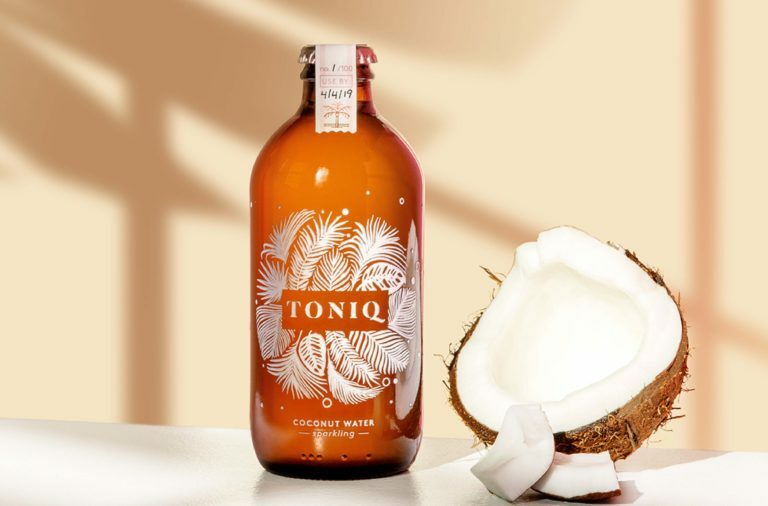 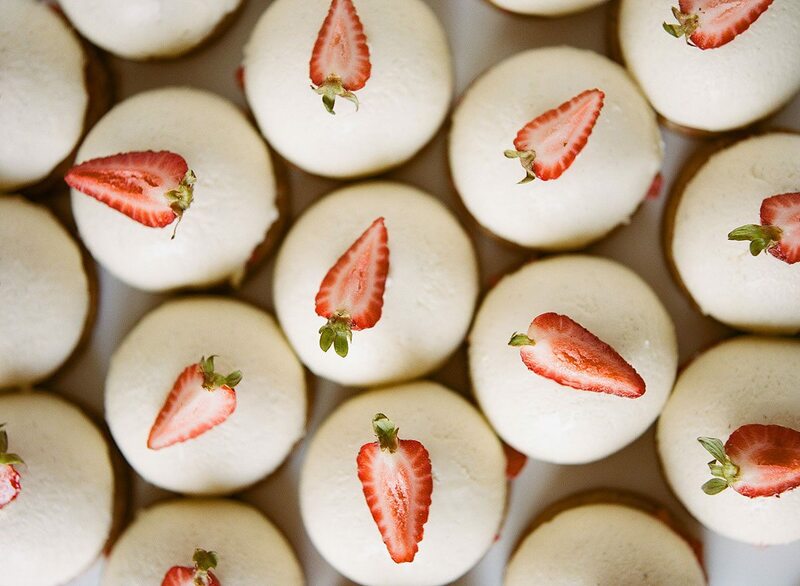 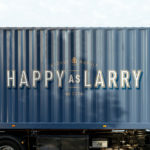 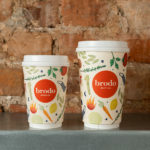 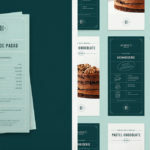 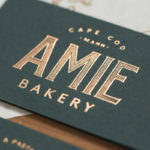 Inspired by traditional French pastries and mid-century American charm, the brand is meant to be delicious and nostalgic. 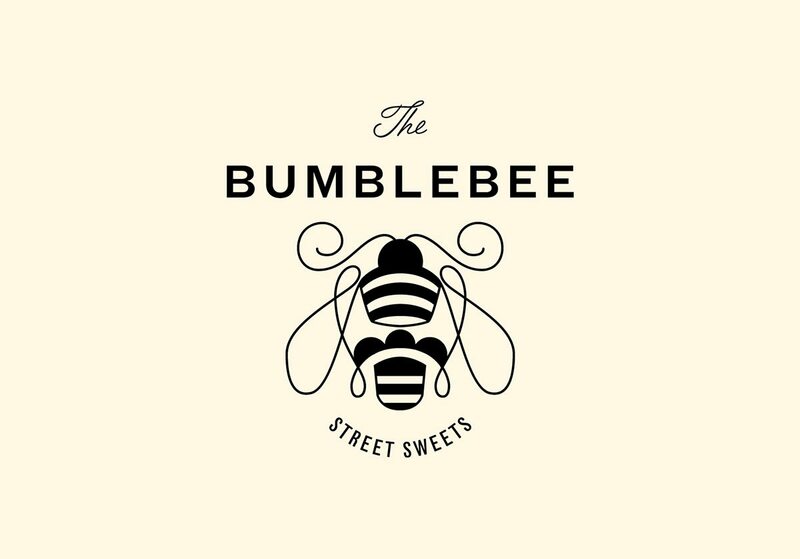 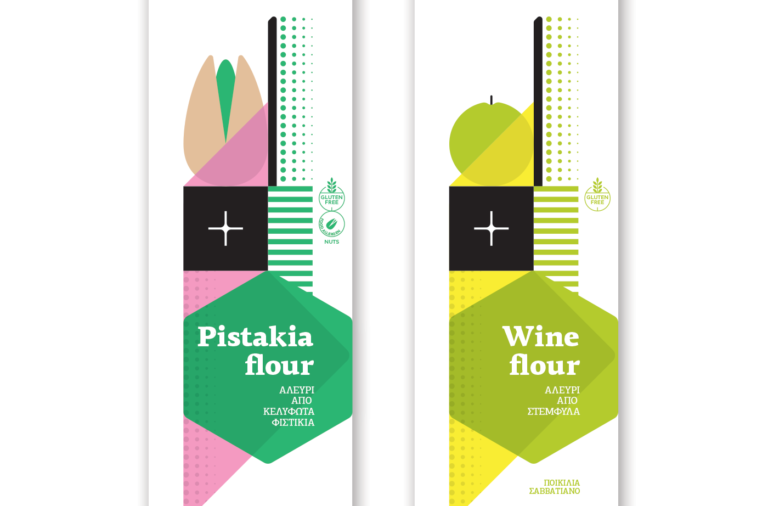 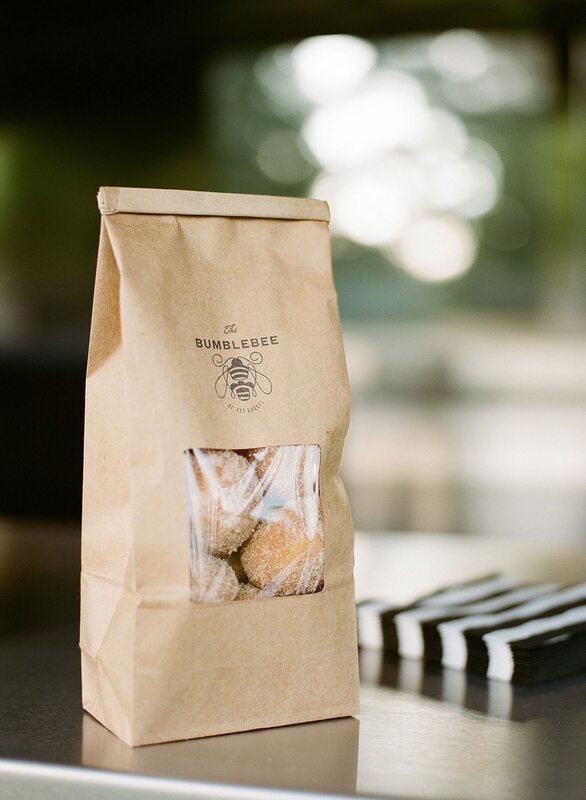 I especially love the bee logo that seems to be an amalgamation of different pastry forms. 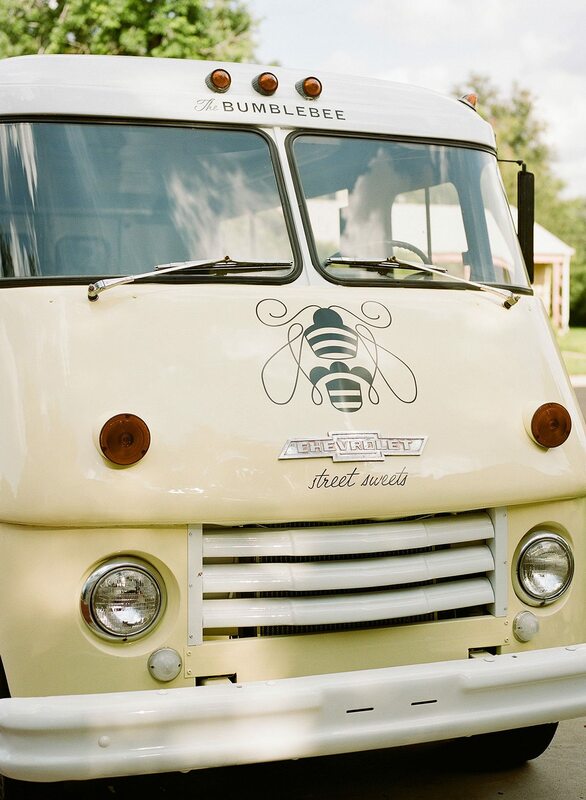 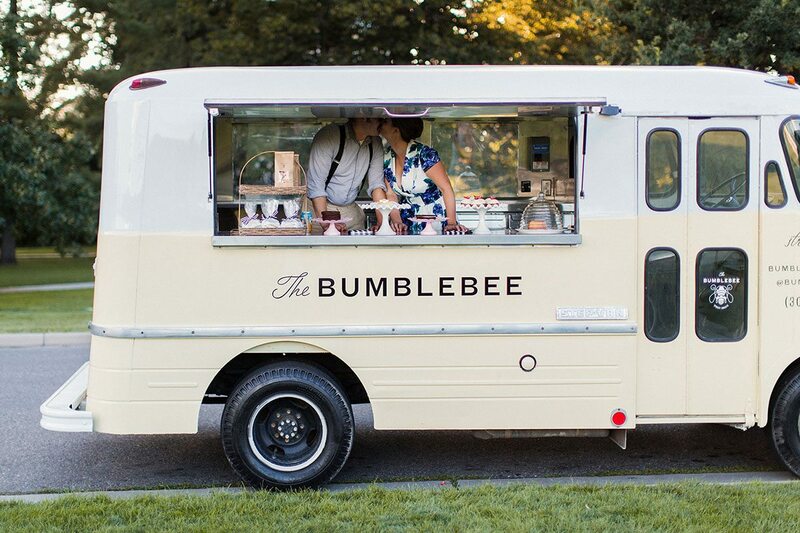 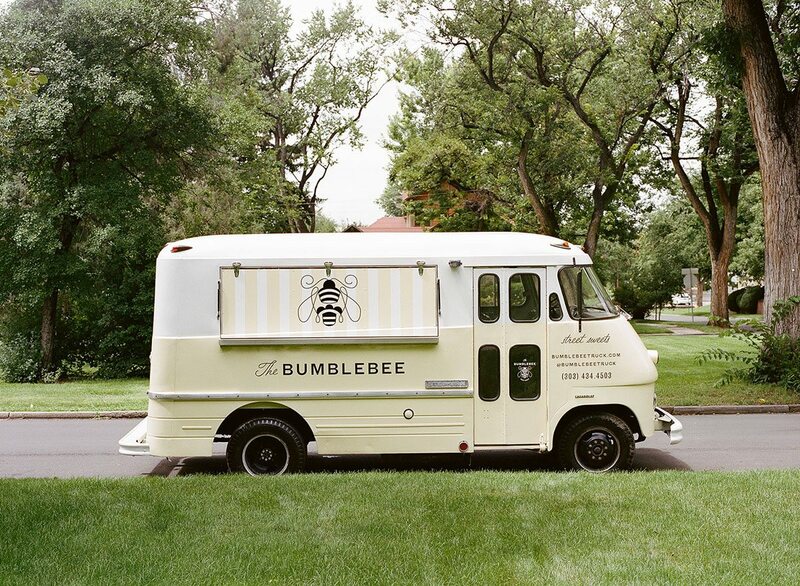 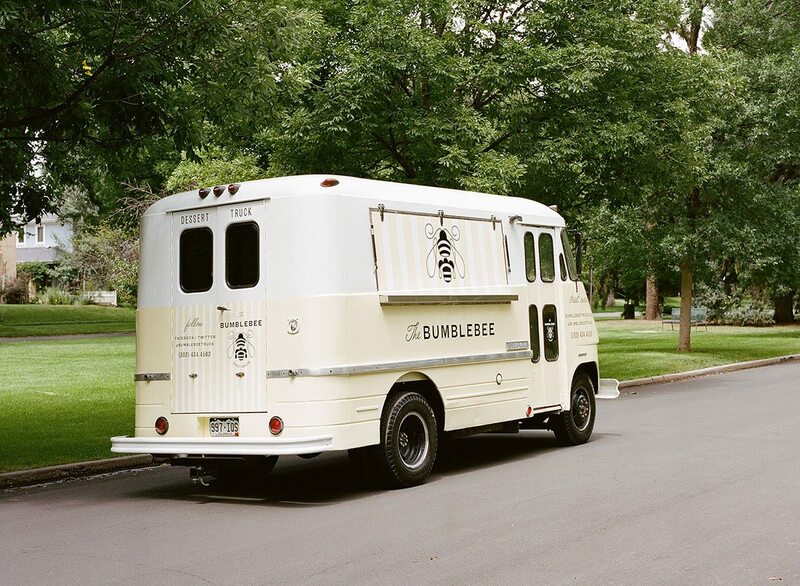 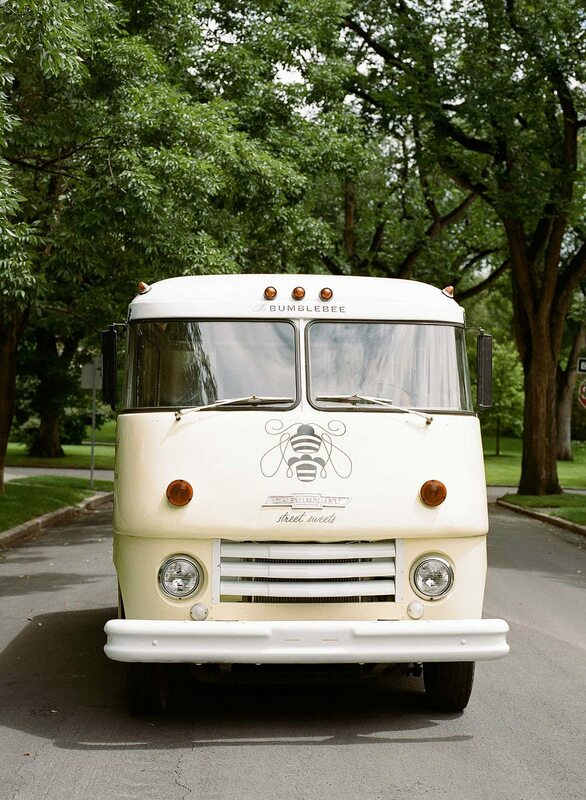 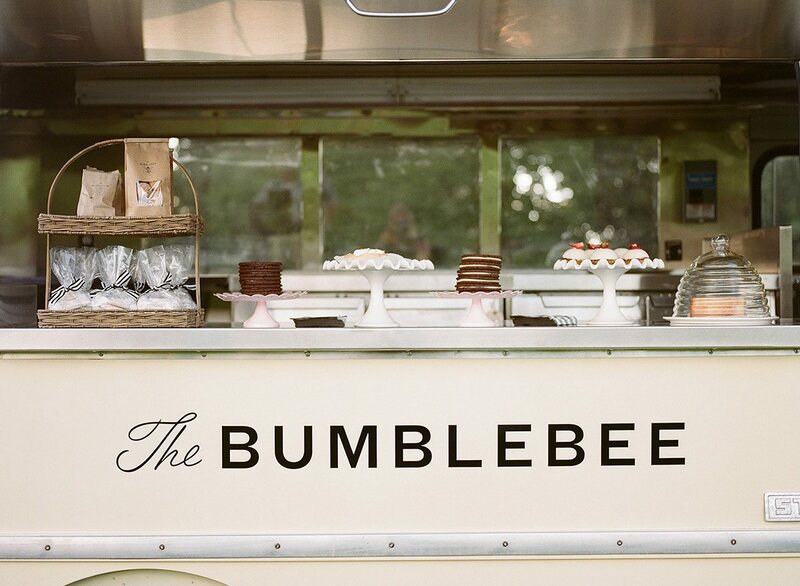 The Bumblebee Dessert Truck Branding by Design Womb.